People with Alzheimer's have no control over what is happening to them. They are not able to change their behavior. It is up to you and other family members to change and adapt. 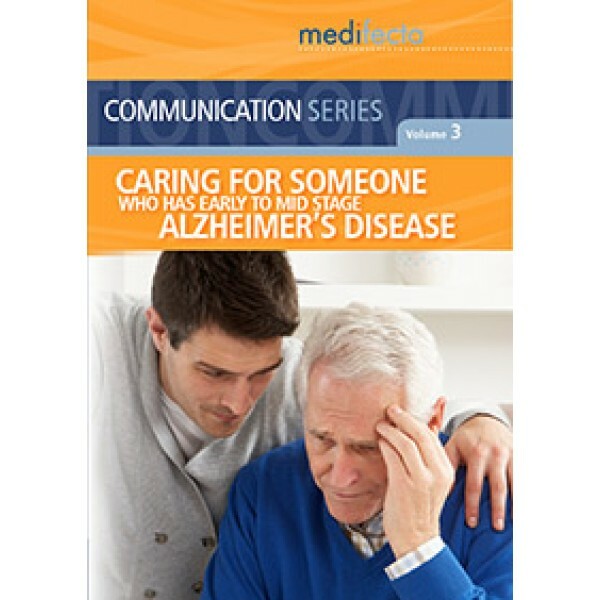 This program will help you understand how to relate and communicate in new ways in order to create a higher quality of life for the person with Alzheimer's and yourself. Learn about effective responses to repetitive questions and aggressive behavior, use of language and other forms of communication. Interviews with experts provide additional information about the disease and how to interact effectively.